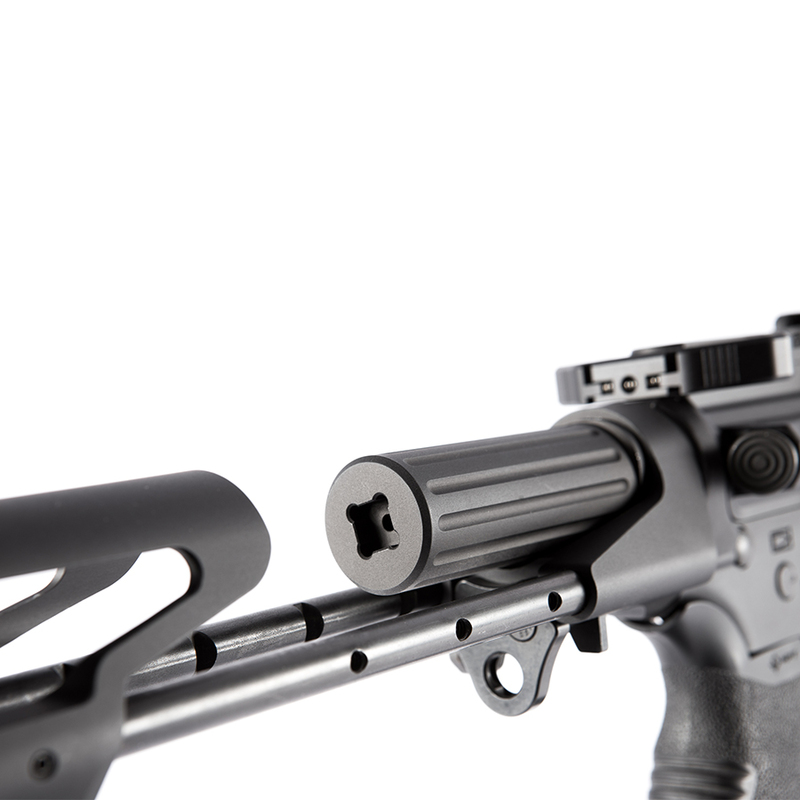 Finally, an SCW stock built for comfort and durability for real-world use. 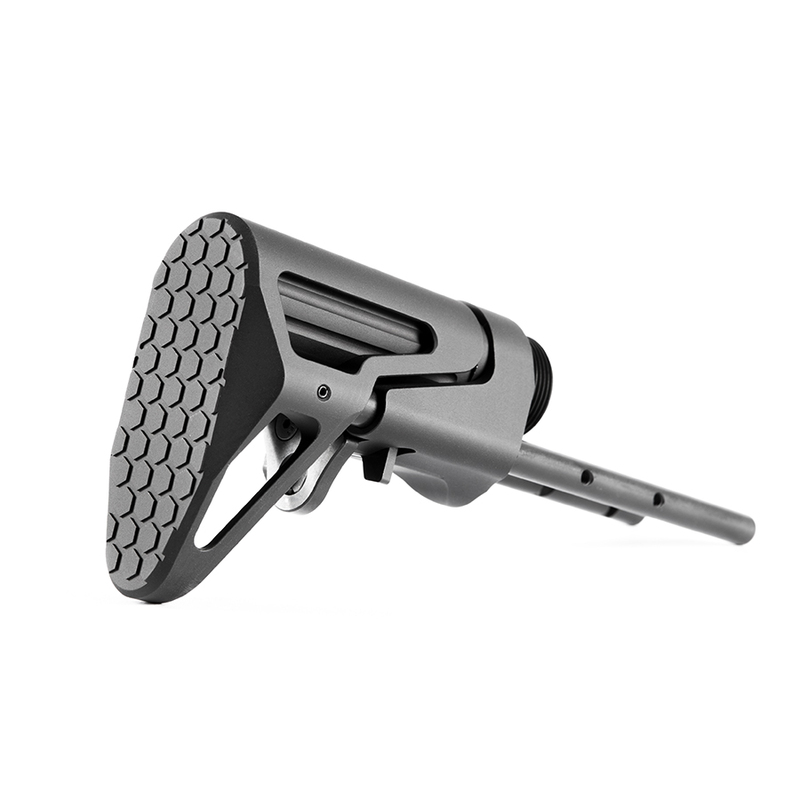 No buttons to push, just pull the stock to deploy. 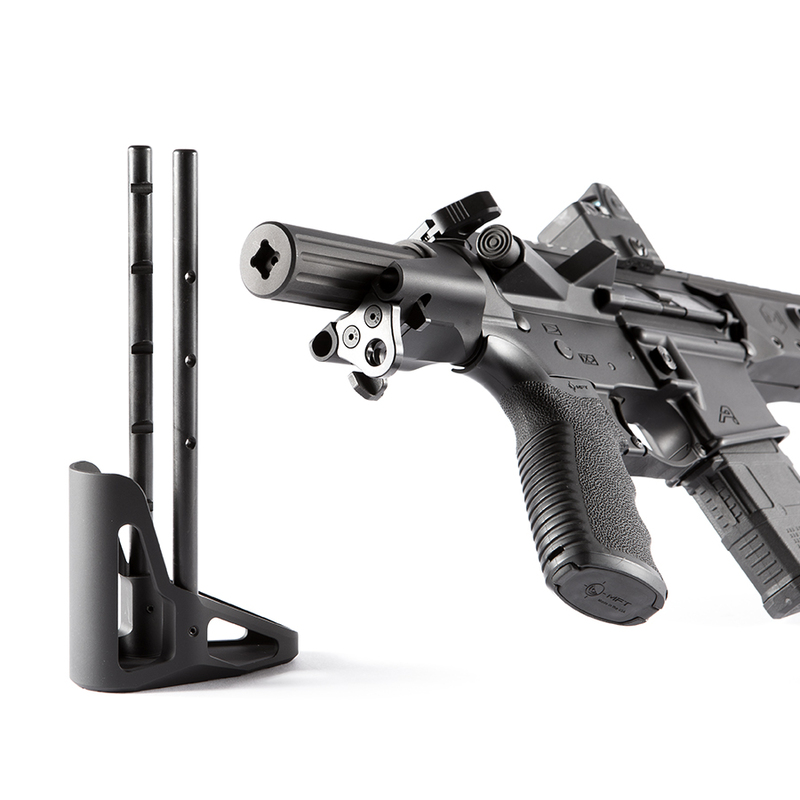 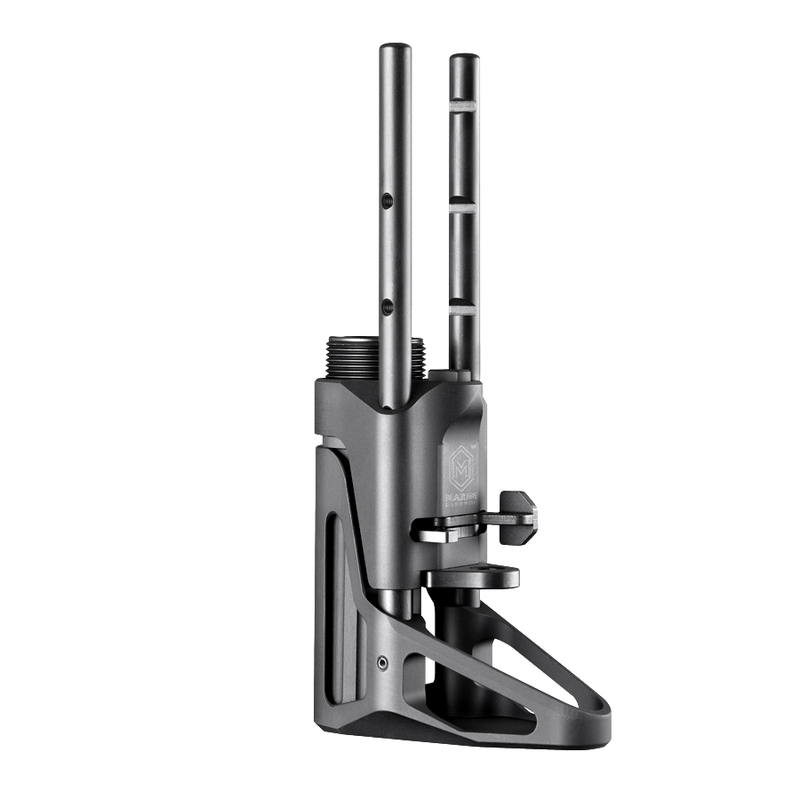 At its most collapsed position, this SCW stock only adds 4.0” to your AR15. 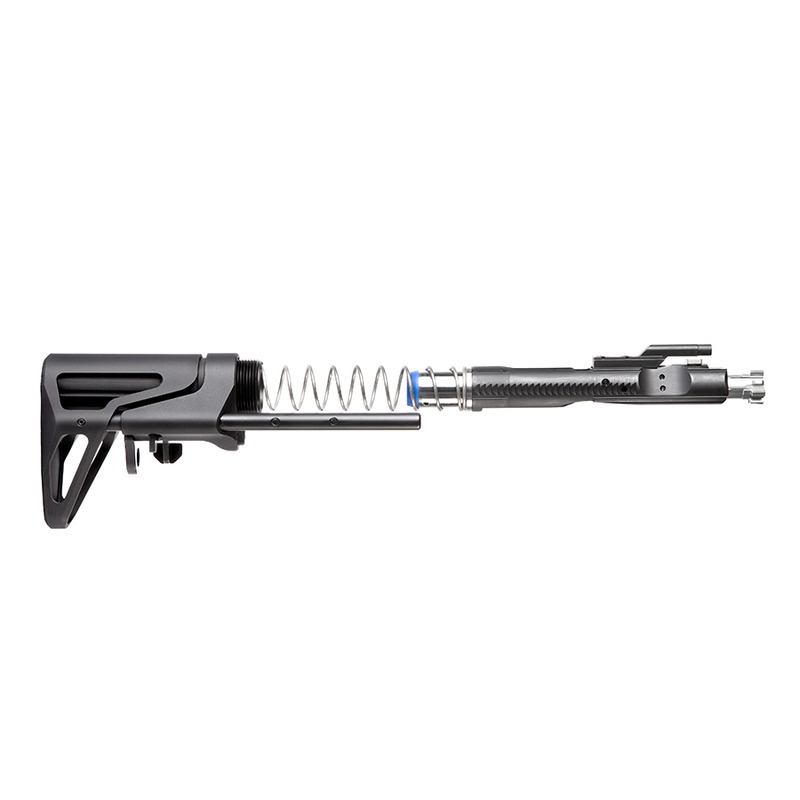 At full extension, the Maxim SCW stock reaches 8.8 inches. 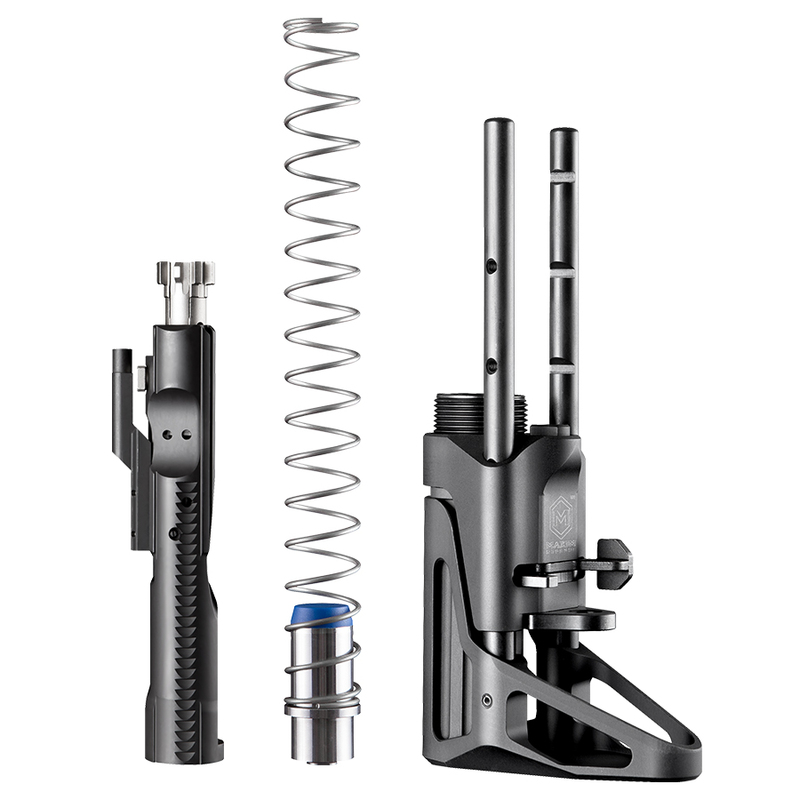 With 5 total positions you can adjust for maximum comfort and multiple scenarios. 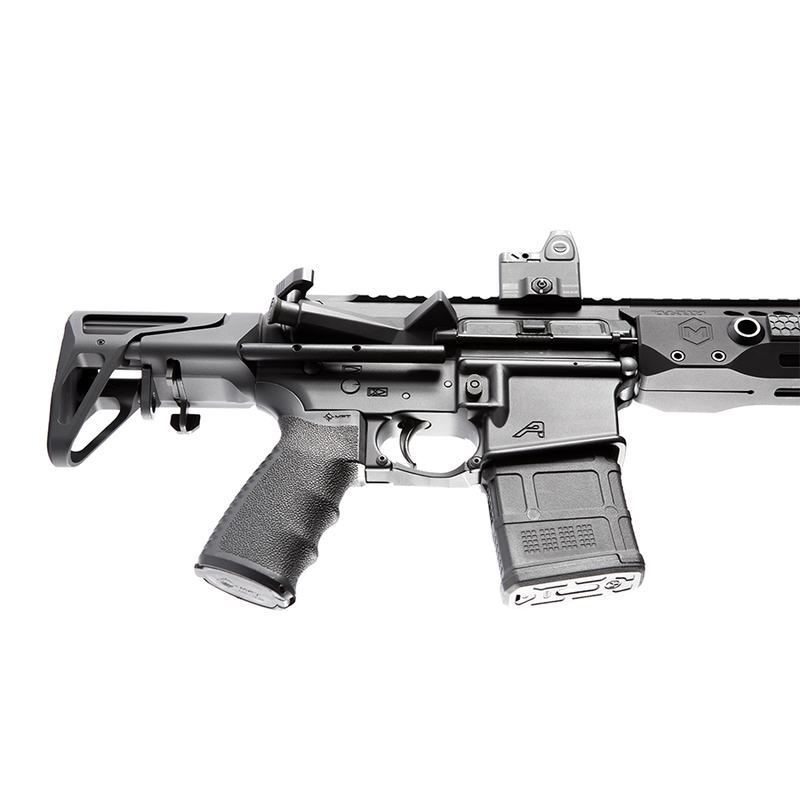 Rapid deployment, purpose driven materials, and the functionality you need, the Maxim Defense SCW Stock is simply the shortest, most thought out, versatile, and durable SCW stock on the market.